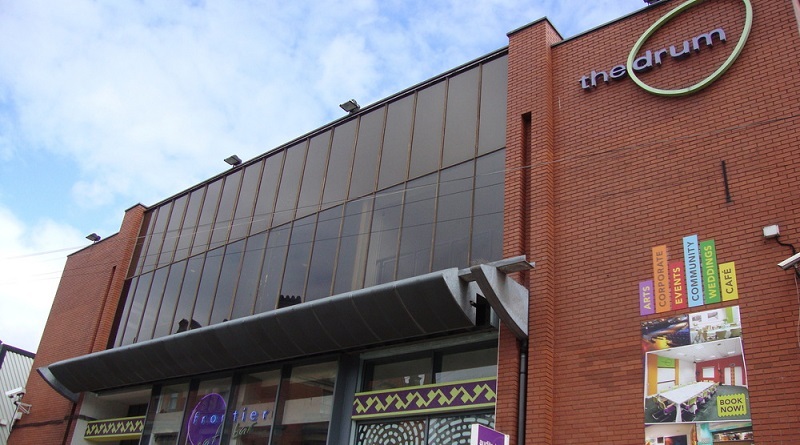 Key music venue information for Birmingham, Coventry and Wolverhampton including what’s on, directions, parking and public transport. 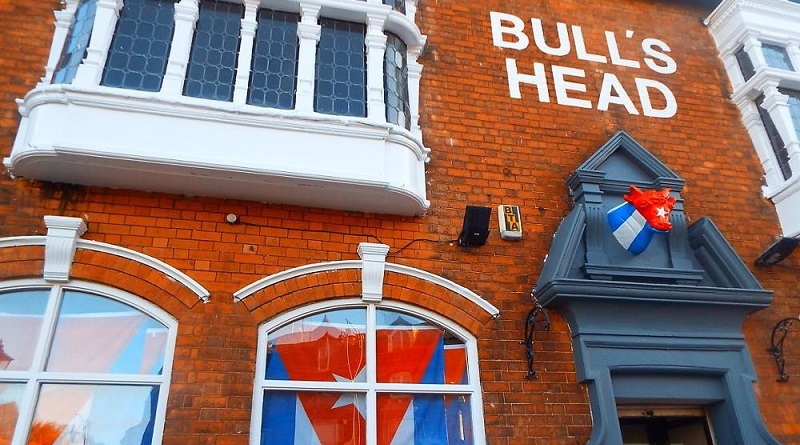 Formerly known as The Bull’s Head, the venue has recently been renovated with a cuban fever and is set to open at the beginning of November. 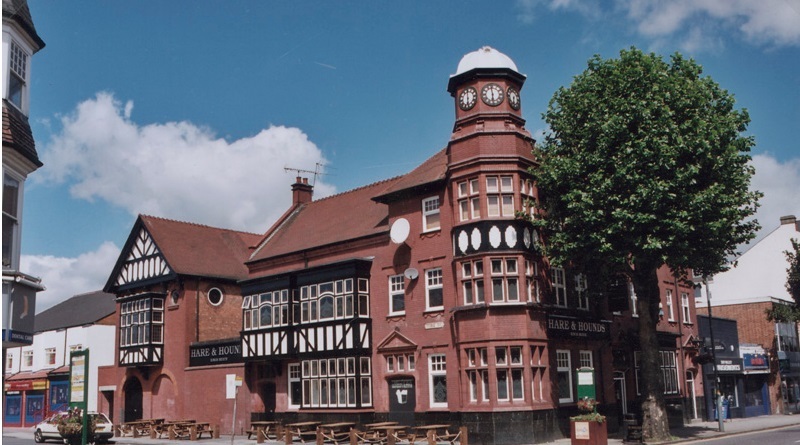 The first to open in 30 years, Dares Bar is home to Dares Ales – a line of hand crafted and hoppy beers and ales from the Davenport brand. 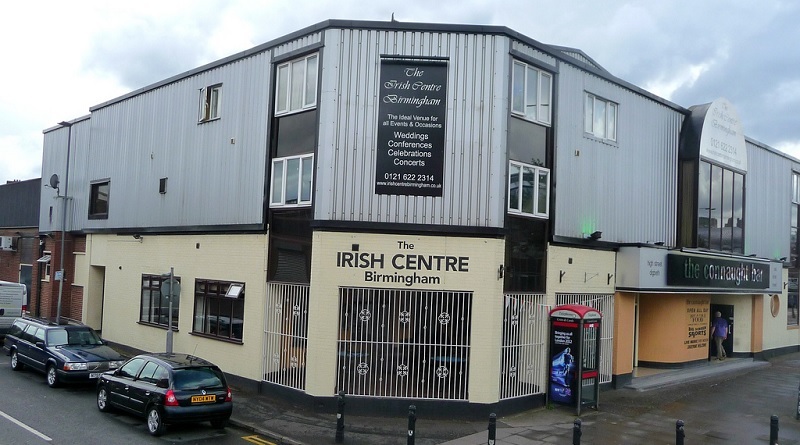 The Drum is a premier centre for intercultural arts and is known as one of Birmingham’s crown jewels. 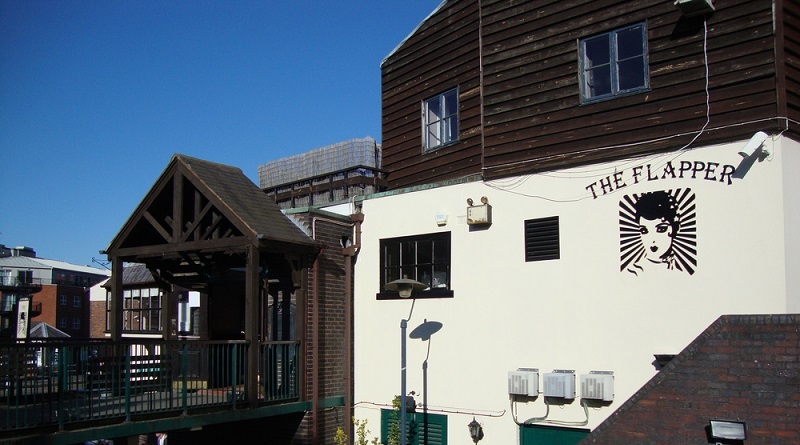 Dubbed as the ‘the epicentre of Birmingham’s Indie scene’ by NME, The Flapper is home to one of the most iconic venues and pubs in the city. 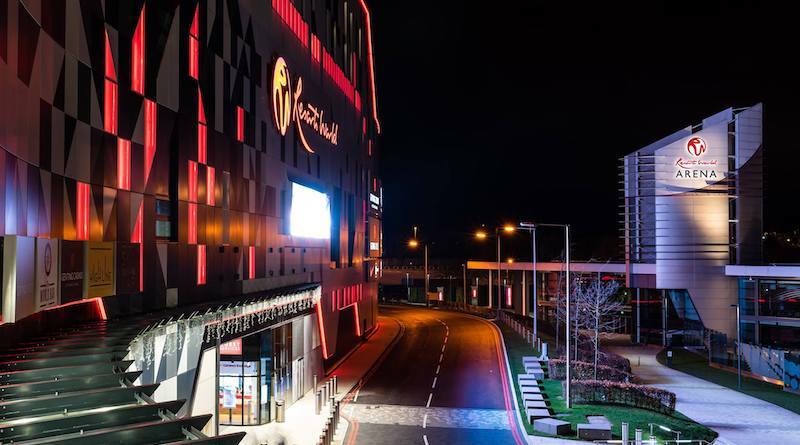 The Resorts World Arena, formerly the Genting Arena, sits within the NEC complex in Birmingham and has a capacity of 15,700. 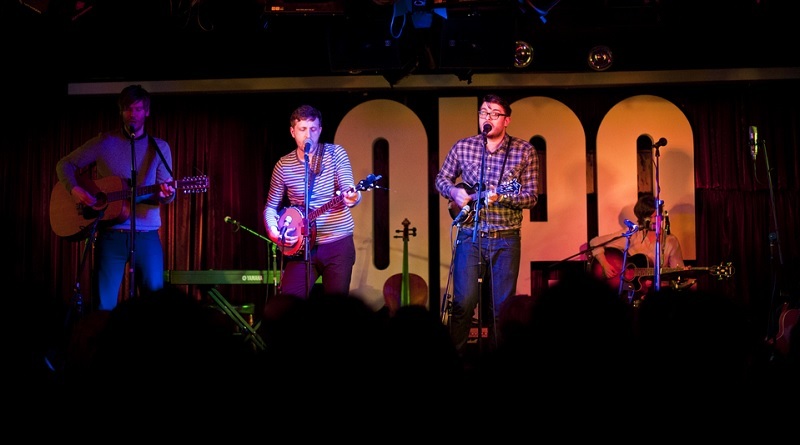 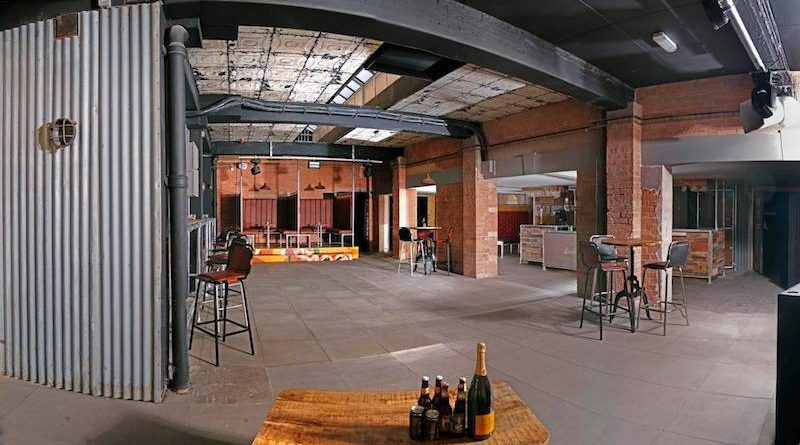 Birmingham’s Glee Club is acclaimed by comedians, musicians and punters alike for the live show experience the venue boasts. 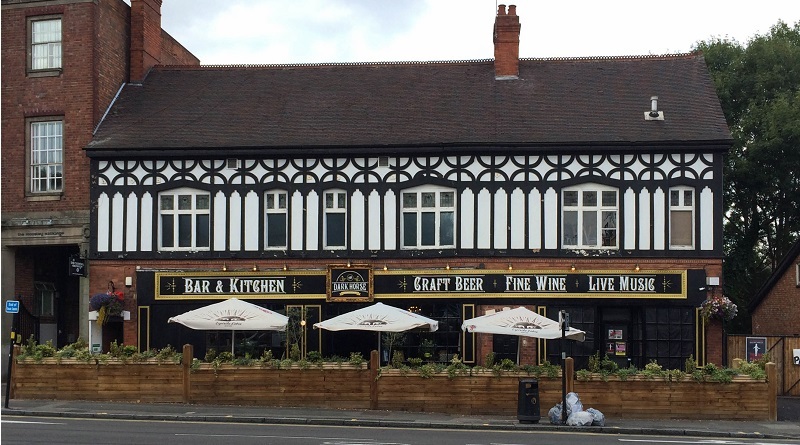 With a traditional pub and nouveau bar/diner downstairs, and two intimate venues upstairs, this indie-haunt knows its music. 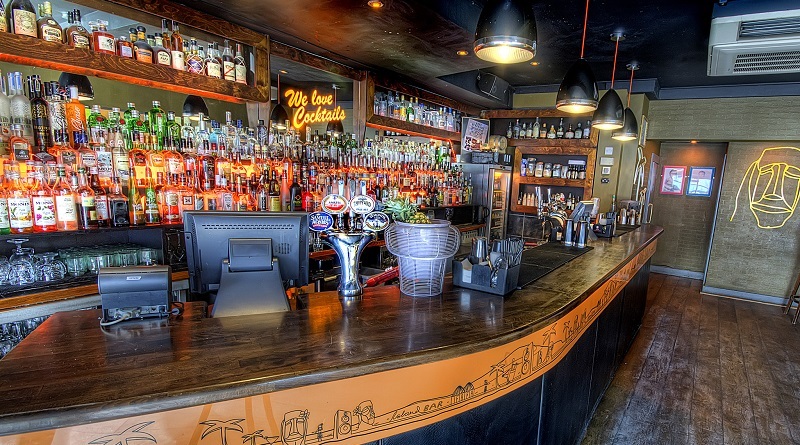 The Island Bar regularly hosts indie club nights, as well as live music events thanks to local promoters.